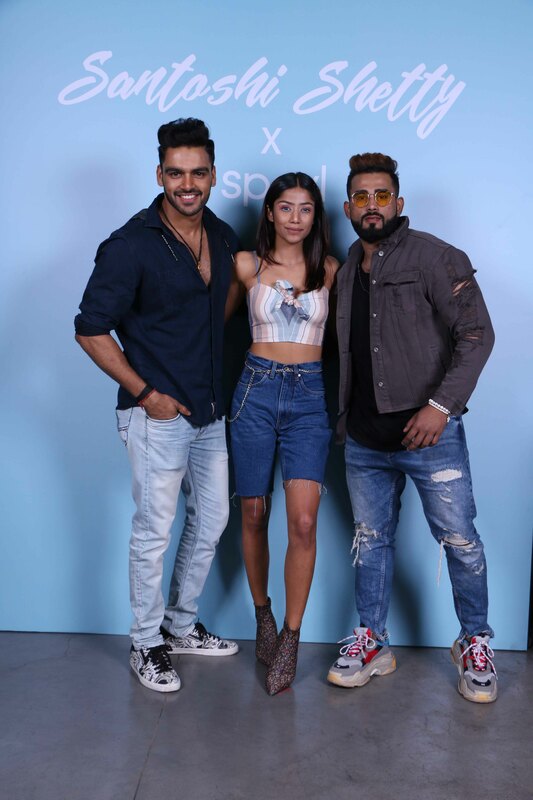 India’s largest influencer-led fashion e-commerce platform SPOYL continues its winning streak of collaborations with the launch of its exclusive range of women’s western wear with fashion blogger Santoshi Shetty. 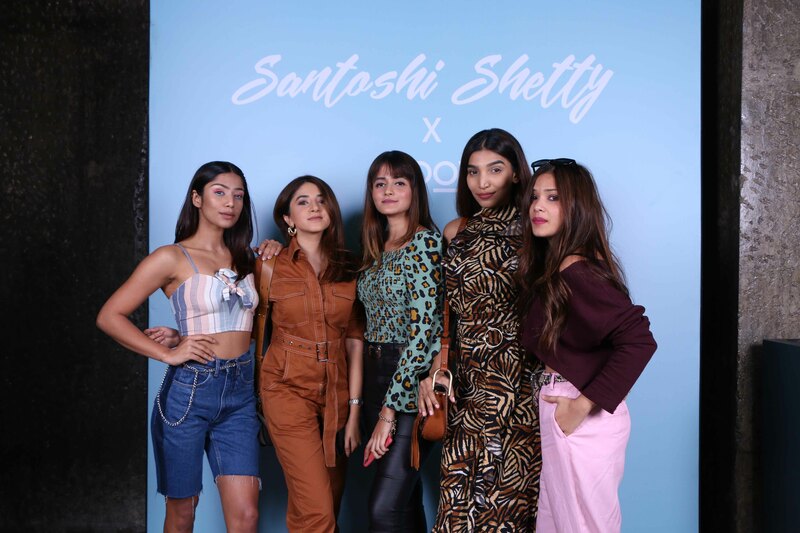 Santoshi Shetty X Spoyl is officially the collection of this season. Designed by the founder of popular fashion and lifestyle blog ‘The Styledge’, the new capsule collection draws inspiration from the preppy 90s, bringing back the aesthetics and nostalgia of an era gone by. “The covetable 90s normcore staples from the collection makes for a practical wardrobe investment. The new-gen tastemakers are surely going to rock them with fresh cool-girl styling. The idea is to allow girls the freedom to style them up or down. 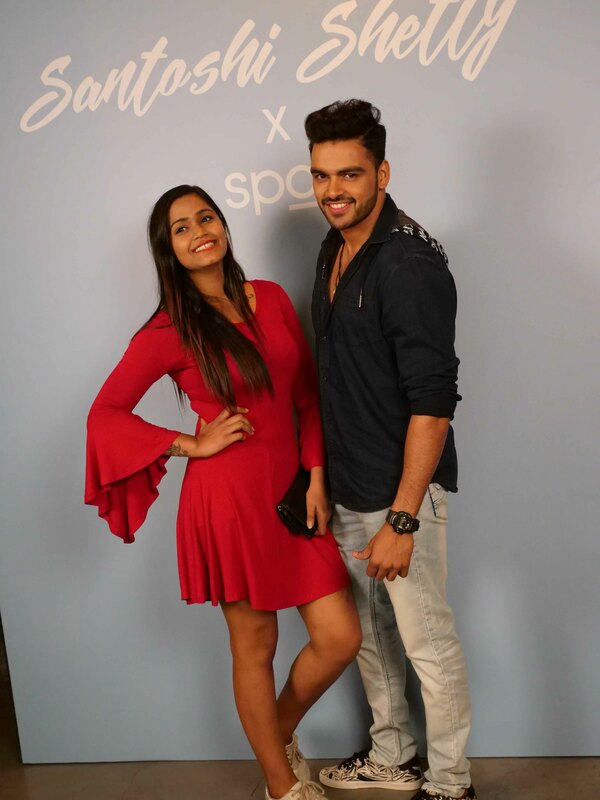 The overall mood is free-spirited, fun with an underlying California vibe”, said Bhargav Errangi, CEO of Spoyl. 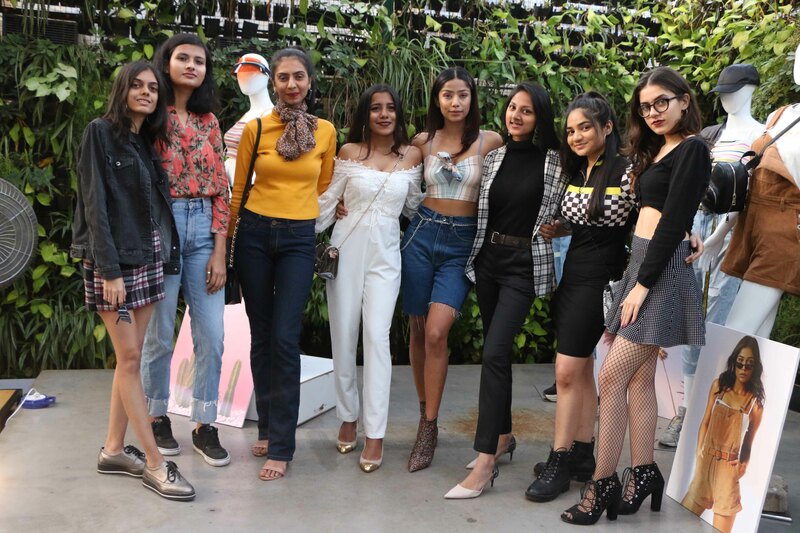 “We worked very closely with Santhoshi Shetty to develop this range that is in close alignment with her personal style, and we are very excited to see the response in the coming weeks. With precision and impeccable attention to detail, our team worked tirelessly to make this collection look absolutely stunning,” added Bhargav. Made from the fine cotton, corduroy and denim, the collection features 90s key trends that celebrate printed co-ords, jumpsuits, graphic tops, shorts, dungarees. The collection boasts of keen attention to detail, with sporty stripes, paper-bag waists and tie-up detailing. This range has everything that says comfortable chic. 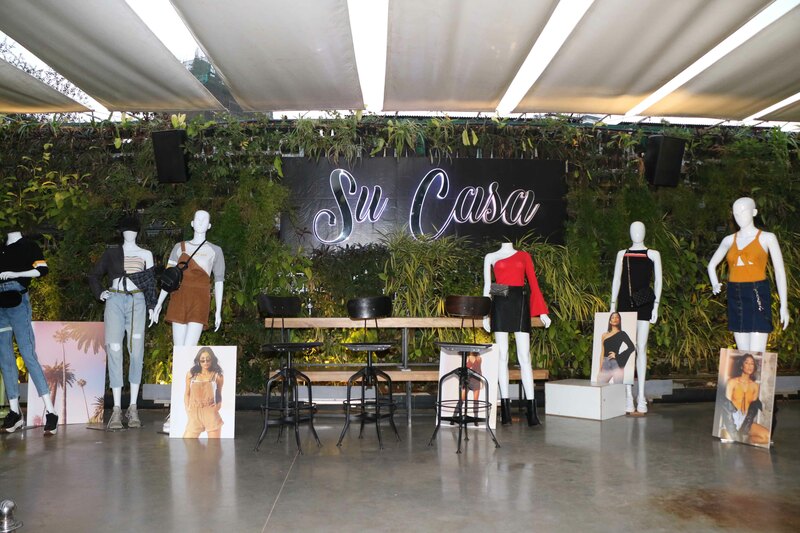 Talking about the collection, Santoshi Shetty said, “The collection absolutely resonates with my personal style. I love mixing simple silhouettes and creating effective outfits! My style has always been bold, edgy, sporty – more of denims, crops and the 90s.